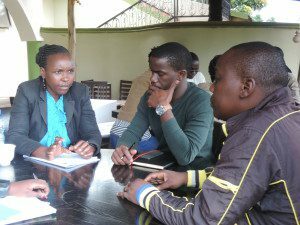 Throughout 2016, The Hague Academy organised multiple tailor-made training courses for the staff of the Anti-Corruption Coalition of Uganda (ACCU). 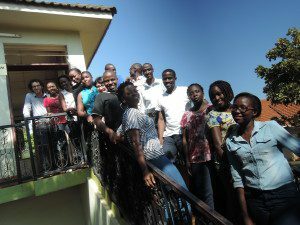 The trainings sought to increase their skills and knowledge in policymaking and local level advocacy. Since January 1999, ACCU has worked as a forum through which various anti-corruption actors can enhance their capabilities and act as one strong voice to effectively engage the government on issues of corruption. The nature of anti-corruption work requires highly competent personnel in policy issues. However the majority of the personnel could benefit from acquiring new knowledge, experience and tools in policy advocacy and lobbying. This is why The Hague Academy trains the staff of ACCU on the following subjects: Advocacy (policy and local level advocacy), lobbying (strategies and methodologies and negotiation for improved service delivery), integrity and anti-corruption, project management (planning, monitoring and evaluation) and effective communication. Participants from ACCU developing measurable indicators for monitoring and evaluation. 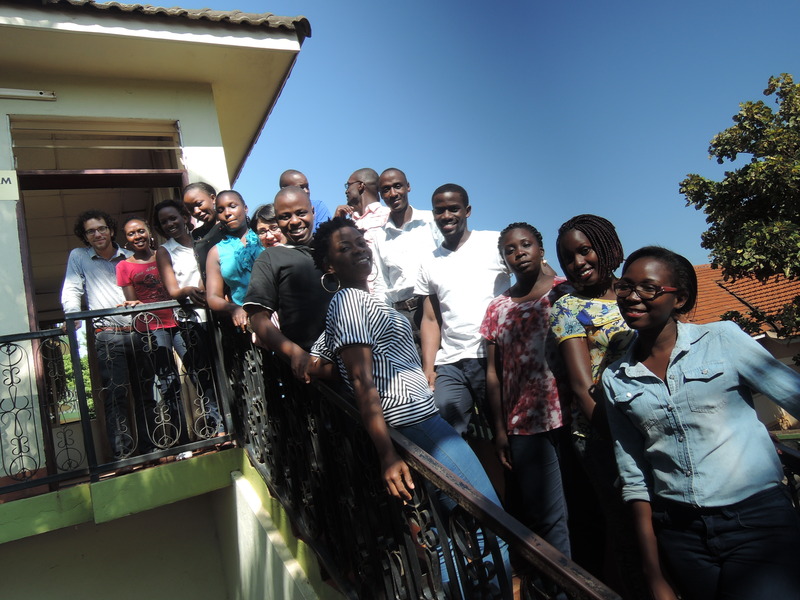 Since January 2016, the Academy has had several exchanges with ACCU; beginning with a Training of Trainers in The Netherlands and followed by a training in Project Cycle Management in Kampala in March. Throughout this training programme, participants have worked on concrete action plans to transform their daily work and help sustain the learned lessons so they can be applied in their workplace. If you are also interested in a tailored training programme for the staff of your organisation you can always contact us for the possibilities. You can also contact the Netherlands Embassy in your country and ask for possibilities regarding Nuffic financing. The training group in Uganda.